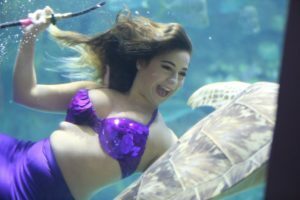 The Weeki Wachee mermaids once again visited the North Carolina Aquarium at Fort Fisher. The mermaids spent the first two weekends in March entertaining guests, diving in the Cape Fear Shoals, and sharing their love for the ocean. While guests certainly came out to see the mermaids, they also had the opportunity to engage in special mermaid and pirate themed activities while talking with Aquarium Education Staff regarding marine conservation. 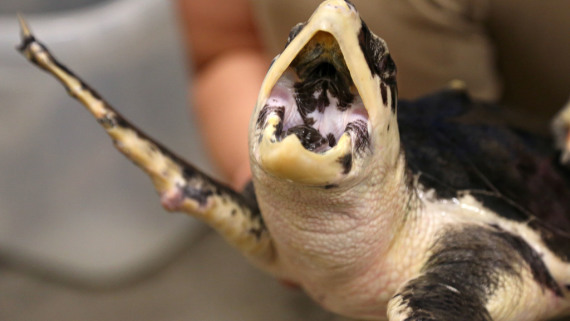 As you know, the Aquarium cares about sea turtles and reducing plastic pollution. That is why we chose to share these important conservation messages with visitors at this event. 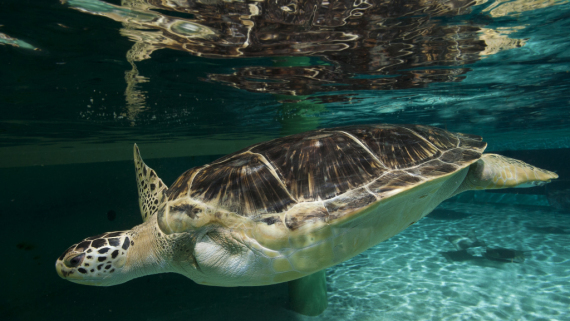 Five species of sea turtles visit us on the coast of North Carolina and all five species are either threatened or endangered. 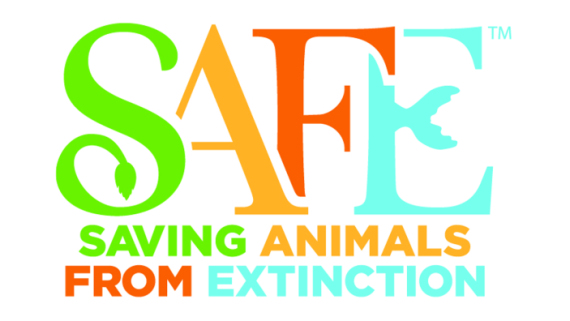 The North Carolina Aquarium at Fort Fisher is accredited by the Association of Zoos and Aquariums (AZA) and participates in the AZA program, SAFE or Saving Animals From Extinction. 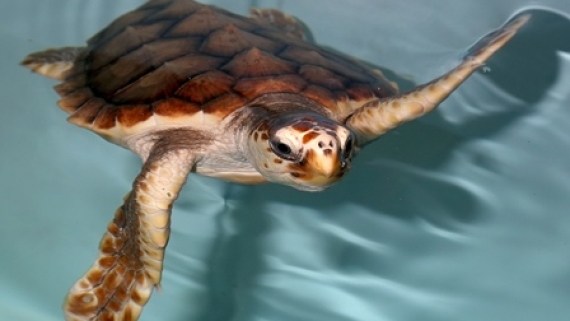 One of the animals of focus is sea turtles. 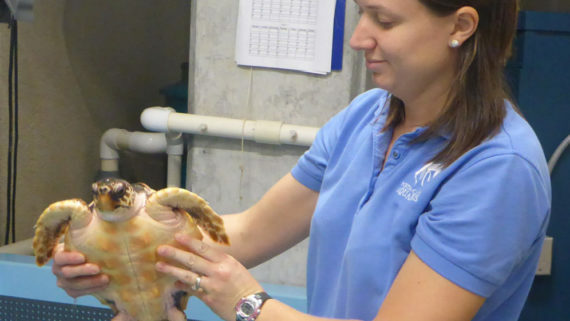 We work to save sea turtles through our conservation and education initiatives. 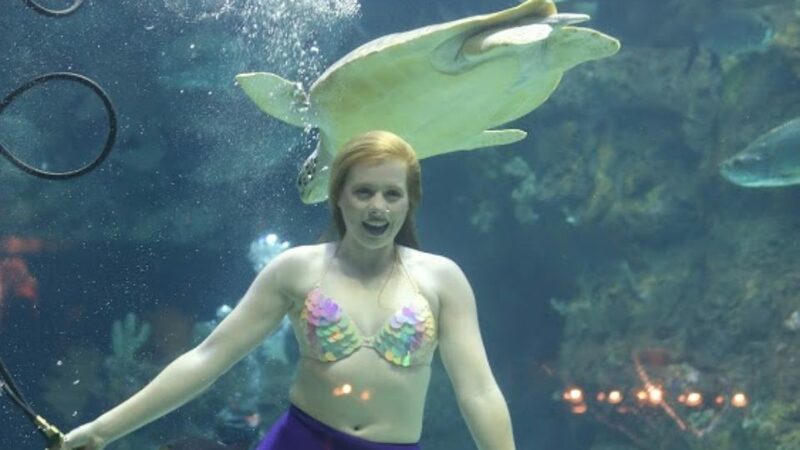 Mermaids love sea turtles! Mermaid Julia is excited to see Shelldon in the Cape Fear Shoals. 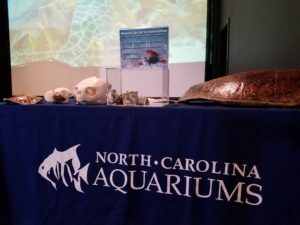 During the eight days of Mermaids, the Aquarium team shared important facts and science about sea turtles and plastic reduction. 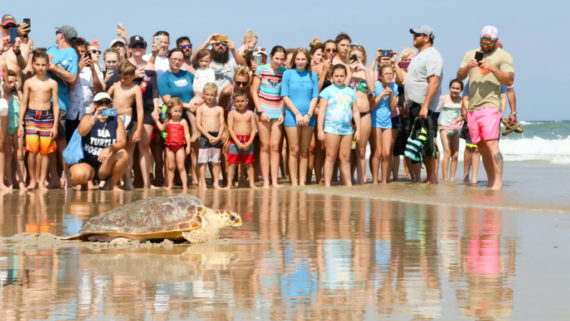 Our team talked turtles while people waited in line to meet a mermaid and visitors had the opportunity to contribute to sea turtle conservation. Before each mermaid dive in the Cape Fear Shoals, we played a short cartoon featuring a mermaid and plastic pollution. In addition, our breakfast programs, that used disposable dishes and silverware in the past, were enhanced with brand new reusable dishware this year. It is important that we walk the walk and reduce our plastic use as well. Visitors learned about sea turtles and donated to our conservation projects. 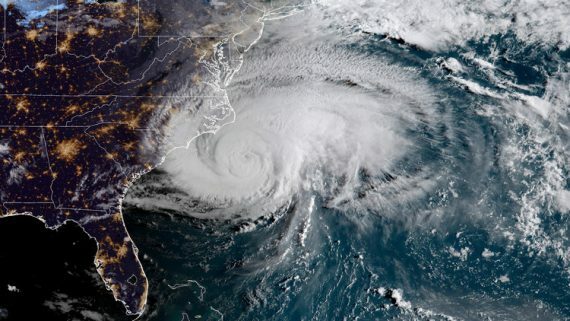 As we move ourselves and the Aquarium to a more plastic-free future, we can be sure that we are making the ocean and our waterways cleaner and healthier. Our hatchlings are growing bigger with every passing week. This week Turtle A weighs 1050 grams and is 19.0 centimeters long while Turtle B weighs 997 grams and is 19.4 centimeters long. To follow along with their weekly weigh-ins, look at the table in this post.